Why choose Lily Rose Construction? Unlike any other carpentry, kitchen fitting or general building company, we only use tradesmen with 100% positive feedback from our customers. Lily Rose Construction aim to maintain the highest standards in the carpentry and building industry. Looking to make some home repairs? New interior doors or flooring? Carpentry & Joinery for the Home and Office? All the tradesmen we use are fully qualified, experienced and fully insured to give you piece of mind and assurance of excellent work. No job is too small. We pride ourselves on the quality of work, cleanliness and politeness of our staff. So, whether you are looking for a carpenter, kitchen fitter, builder or general handyman, please don’t hesitate to contact us and make Lily Rose Construction your no 1 choice for all your future construction needs. All our Carpentry and Construction services are supplied for the domestic home use, office use and commercial business use. Lily Rose Construction is a fully insured company, our tradesmen are all fully insured, experienced and fully qualified. 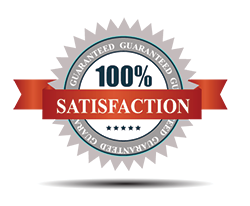 We work closely with every customer, until you are 100% happy. We provide skilled and fully qualified tradesmen for both domestic customers and commercial projects. 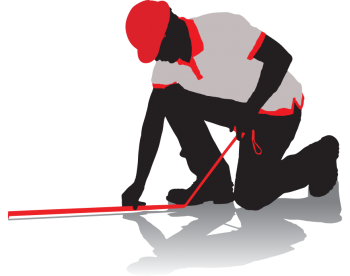 From a jammed door to a laminate floor, we provide a free, no obligation quotation for you. Already chosen your dream kitchen, or need advice?